1. 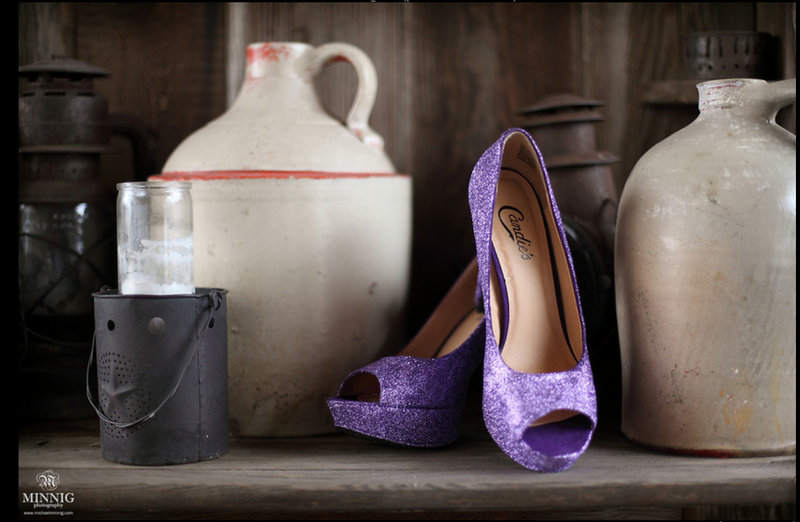 Purchase a pair of shoes- Sam used purple suede pumps that she bought from Kohls; suede is the ideal material for this project. 2. Protect the inside- The best way to do this, was to use an old sock and stuff it with plastic bags until it fills out the inside of the shoe. 3. 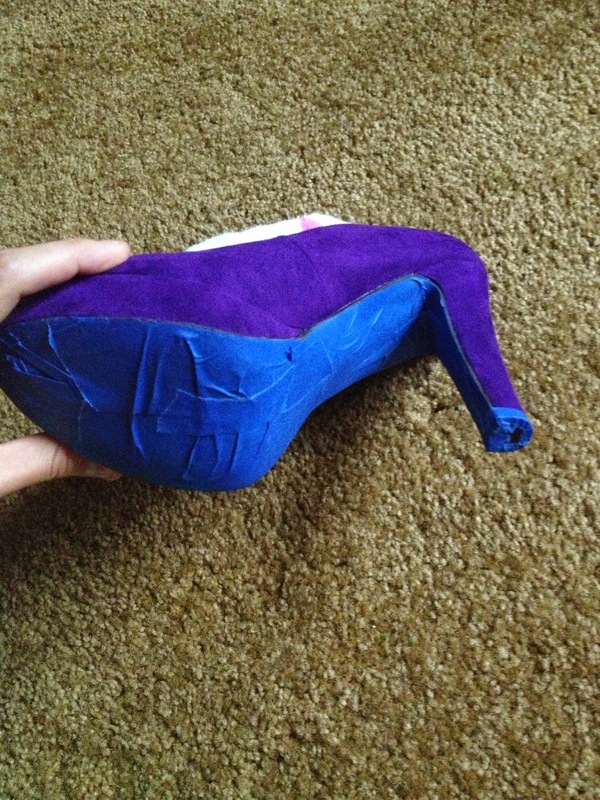 Using blue painter's tape, cover the parts you don't want glittered- Sam covered the soles and the peep toes. 4. While wearing gloves, spray the shoe with 3M spray-ment in small sections and sprinkle the glitter on, then tap down to make sure it really sticks. Sam only needed to do one coat then she just filled in some emptier spots; she also used Martha Stewart loose glitter. 5. Let the shoes dry- Sam waited about a week in a warm dry area before touching hers. 6. After completely drying, spray both shoes of the shoe with the clear spray paint top coat twice. 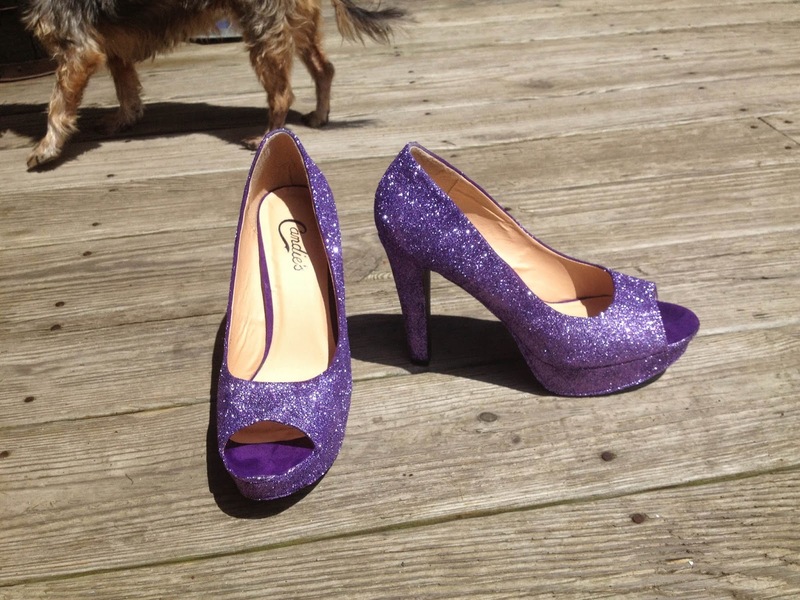 Sam said that these shoes were so easy to make and the glitter completely stayed in place. It didn't fall off or get on the dress at all! They also looked so awesome under her dress and were totally a show-stopper. 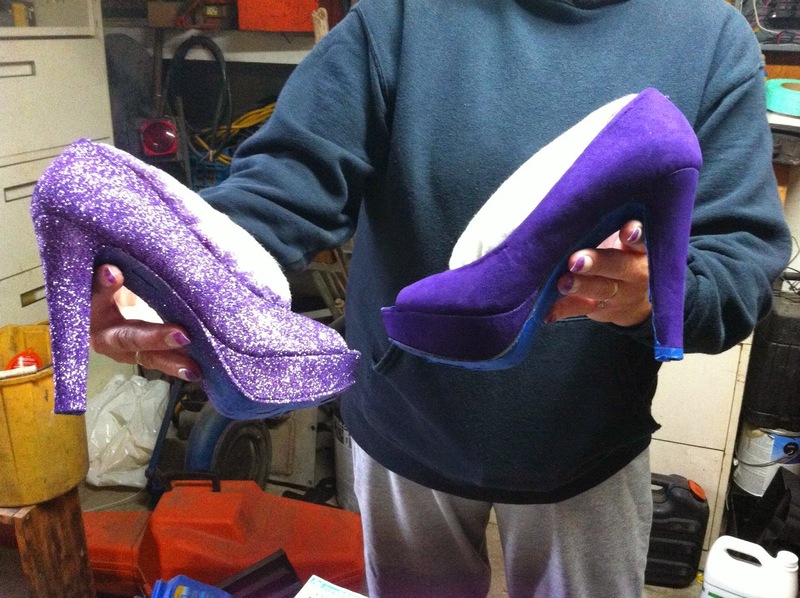 So if you want to add a personal and glamorous touch to your wedding shoes, try out Sam's DIY shoes! 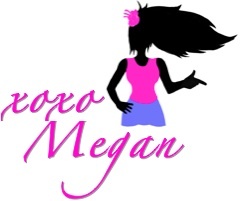 And don't forget to send me a photo of the final product! 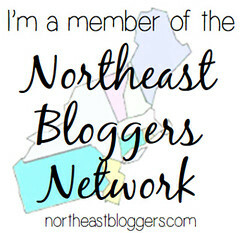 Thanks again to Sam for the photos and the tutorial. What eye-catching DIY project did you complete for your wedding?! Let's Get Chocolate Wasted with Macris!